'I thought I should send you a quick e-mail to let you know how proud John and I were of Abbie on Friday. At the beginning of the day she was quite nervous, as you would expect but she soon got into the swing of things as the camp progressed. 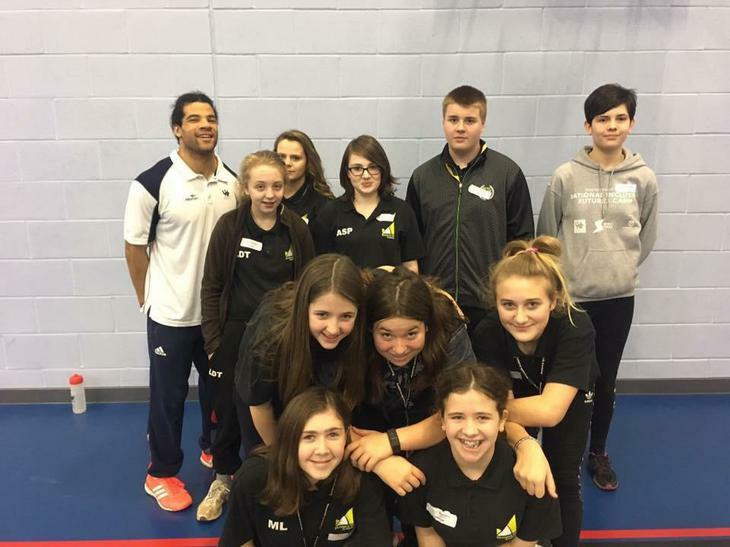 She took great pleasure in helping officiate the boccia and help create an inclusive workshop with her group of young leaders. And the conclusion of the camp, she spoke incredibly in front of all in attendance about her experiences, being openly candid about how she didn't let her lack of confidence or experience stop her from taking the opportunities afforded by yourself and others within the inclusive sport network. She is a real credit to your school and I look forward to seeing how she progresses in her leadership development.